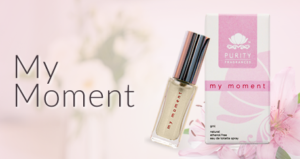 Purity Fragrances’ aim is to provide – natural, beautiful and inspiring fragrances for women and men. 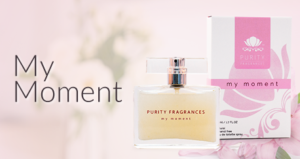 Purity Fragrances is a brand all about delivering a unique natural fragrance and positive experience, that benefits total wellbeing – body, mind and soul. 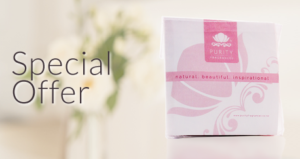 Our Fragrances are a unique, totally new concept in eau de toilettes. 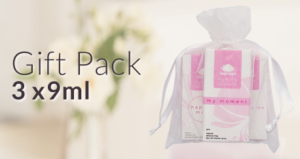 They are free from – Ethanol, Parabens, Phthalates, Polyethylene Glycol (PEG’s) and all Synthetic fragrance. We stand for honesty, integrity, being strong, standing up for what we believe in, creating fun and being kind. 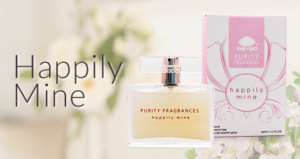 Our wish is that you gain something very special and personal from purchasing a fragrance from Purity Fragrances. Shopping from outside New Zealand? Select your preferred currency at the bottom of this page.